My friend P celebrated her 40th birthday last month. Although I had all plans of baking a birthday cake, it did not happen. I knew she likes my cakes, so I promised her I will bake one for her soon. She said she loves carrot cakes. She also mentioned that she likes her cakes without any frosting on them. 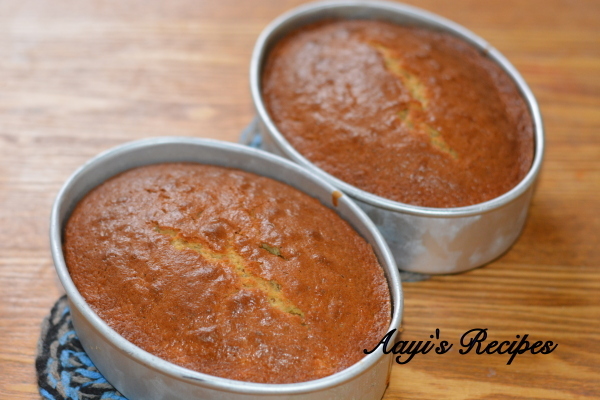 I have few recipes of carrot cakes that I have already tried like – carrot cake with apple filling, eggless banana cake with carrots and raisins, banana-carrot cake. I wasn’t sure she would like banana flavor in cake, so I thought of trying out a new recipe. 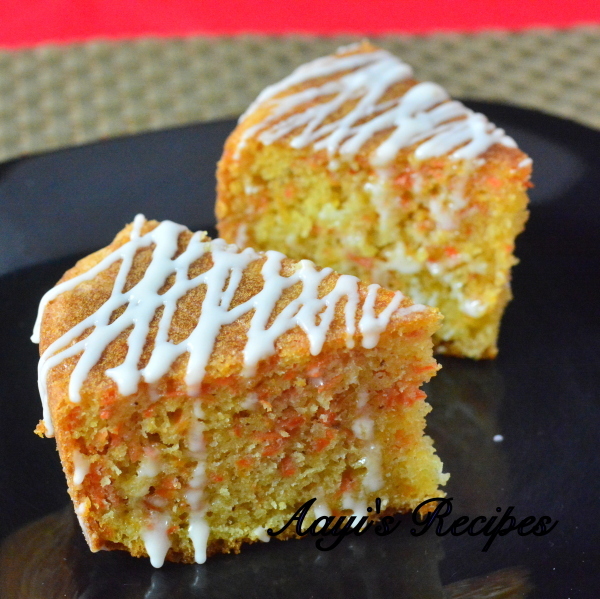 I used Alton Brown’s carrot cake as the reference and changed few spices in it to suit our taste. 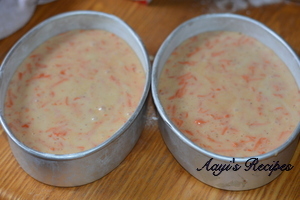 The following quantity made two oval cakes. P came in when it was still warm, just out of the oven. Half of one cake was finished before it even had time to cool down. She said she does not want icing, so she had plain one. I packed the other oval cake for her to take home. V and Ishaan declared it was one of the best cakes and Ishaan wanted me to bake one the next day. I have promised him to bake it soon again, may be for his birthday. P told me the cake was completely finished within 10mins of her reaching home. For the first time I tried cake flour. 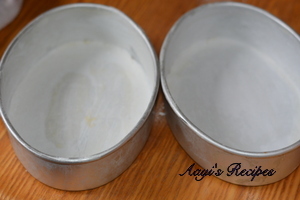 Read more about cake flour at baking bites. 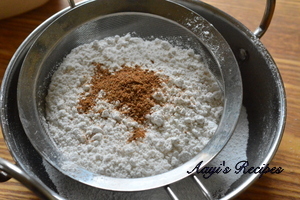 I had read about this flour many times but I always mixed cornstarch and all purpose flour to make it at home like mentioned by joythebaker. I wanted to try store bought cake flour to see what difference it makes. The cake was very light and moist, but it is too early to say if it was worth the trouble of searching 4-5 grocery stores to find this flour. I will know more when I bake more cakes (which is very likely in next 1 month because of lot of birthdays coming up). Fold in the flour and then carrots. Pour the batter in the baking dish and bake. Grease baking pan/s with butter and sprinkle flour, shake the pan such the the flour covers the the pan Then remove the excess flour to make sure there is only a very thin coating of flour (I used a parchment paper at the bottom of the pan and then applied butter on top of it and sides. This way the cake cake out of the pan very easily). 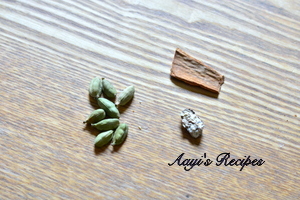 Take out the seeds of cardamom and powder them with cinnamon and nutmeg. Sieve together flour, baking soda, baking powder, salt and the cardamom powder just made. 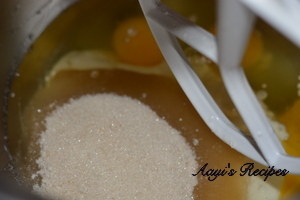 In a mixing bowl, take eggs, oil, sugar and mix well. 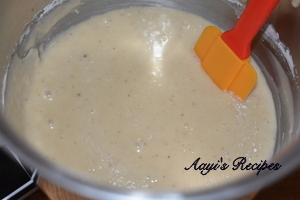 Then add yogurt and beat till mixed. With a spatula, fold in the flour mixture, a little at a time. slowly mix in grated carrot (do not over mix). Pour the batter in the pan. (I equally divided them in two oval pans). Bake at 350F for about 40mins or till a knife inserted in the center comes out clean. Let the cake cool before topping with the icing. It can also be served warm. 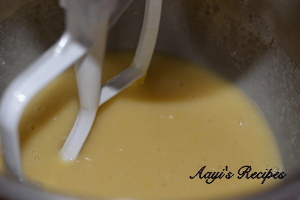 For the icing, beat together confectioners sugar and orange juice till it forms a uniform mixture. When cake is completely cooled, add it on the cake. Looks very good! Did you use 3 eggs or did you omit them? Droolicious!!! Can imagine the flavor of those spices in the cake!! yum! Thanks for this post! 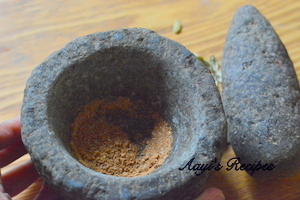 Initially, on reading the name, I thought it would be similar to the Carrot Halwa we prepare. But it turned to be distinctly different. All the same, can this be made without eggs. Or more preferably, would you be able to post egg-less cake recipes? Planning to try this with my daughter during the spring break. Have a question regarding the yogurt. Should it be Greek Yogurt or the home made one would also work ? Want to be sure as the home made one has more water content. This looks delicious!! A carrot cake is long on my bucket-list. Will try your recipe. Will try to write it up some time. Hi, I loved this recipe. However, if I were to try half of this, do I need to use half the ingredients. What about eggs. Please do reply. I love carrot and this carrot cake looks awesome! 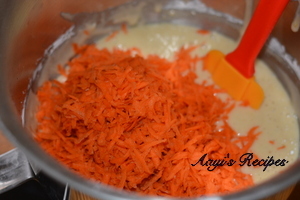 I will try to make carrot cake with the help of this easy recipe.Thanks for sharing!